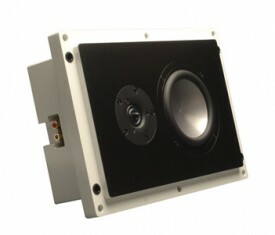 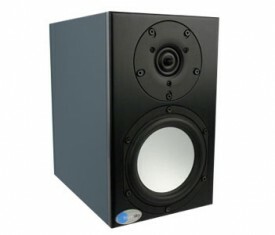 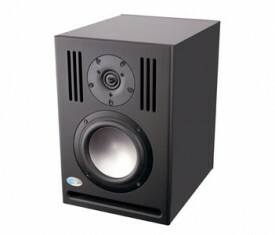 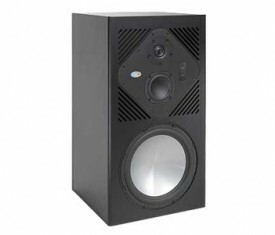 In-Wall/On-Wall Passive 2-Way Speaker with 6.5” Woofer and 1” Tweeter designed for Installation on or in wall. 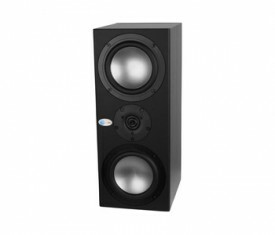 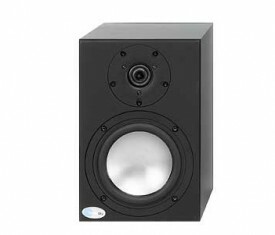 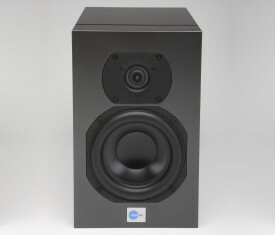 Individual Powered Monitor with 6.5″ Woofer and 1″ Tweeter for use as a Stereo Full Range Monitor. 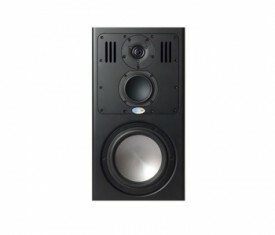 Can also be used in 2.1 and 5.1 systems with 2nd input.